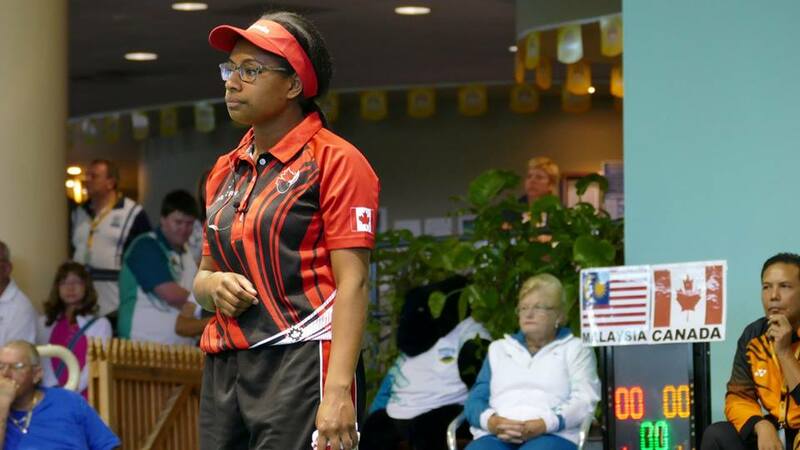 Pricilla Westlake (TLBC) of Delta, British Columbia is a rising Lawn Bowls star and is quickly making a name for herself on the International scene. She has more stamps in her passport then it can handle and will add another one as she heads back out overseas to Australia as she tries to add more hardware to her already stunning collection of Medals. Her page will be dedicated to the 21-year-old Kwantlen University journalism student as we follow her adventures to the World Cup March 14-22 with Hirendra Bhartu (BC) and the World Youth Championships March 27 – April 2nd with Lucas Caldwell (ON). We will be able to look in on how she and her other teammates are doing both on and off the greens with articles, pictures and videos as she chases the dream of becoming a World Champion! Check back as she heads off March 9th, 2017 to her first stop at the Warrilla Bowls Club in Barrack Heights NSW, Australia for the World Cup where she will once again hit the carpet looking to improve on her impressive Bronze Medal from last year.